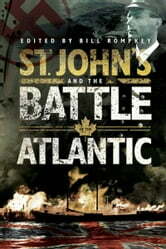 During World War II St. John’s, Newfoundland played a critical role in the fight against Nazi Germany. Seamen from all over the world sailed to and from the old seaport, chosen for duty because it was closest to Europe and because its people knew both the peril and glory of the North Atlantic. 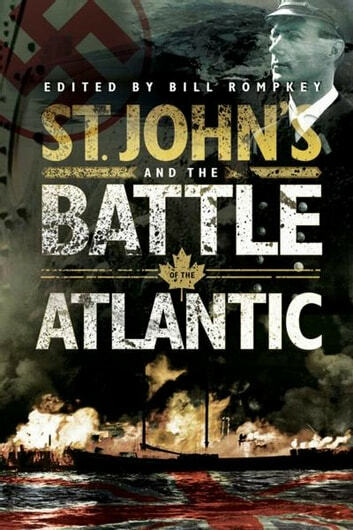 In his introduction to this absorbing collection of stories, Bill Rompkey examines the city’s service to one of the most famous battles in military history and the effect it had on the people of St. John’s. The stories that follow provide an insider’s look at life in Newfoundland during this challenging time.